Meet Owen Johnson and Verity Glass – brandy soaked daydreamers…. I like to think of writer Owen Johnson and artist Verity Glass sitting beside a fireplace in a tumbledown castle, sipping brandy from dusty bottles while scratched records play on a temperamental gramophone. Their story The Place The Big Boys Go will be track one in our next anthology, Disconnected Vol. 3, which launches next month at the Comic Art Festival in Kendal. The second Melksham Comic Con was – impossibly – even better than the first. I’ve yet to find another convention that is so friendly, well-organised and constantly busy all day. Congratulations to Hayley Spencer and her team of Brians for another great show. It’s been a long and arduous… sorry… brief and relatively stress-free process from the original concept meeting (thank you, Thatchers Cider) to the scripting process (halfway up an Alp) to the artwork. We couldn’t have made it without the support of our lovely Kickstarter backers, who kept us well-stocked in biscuits throughout. 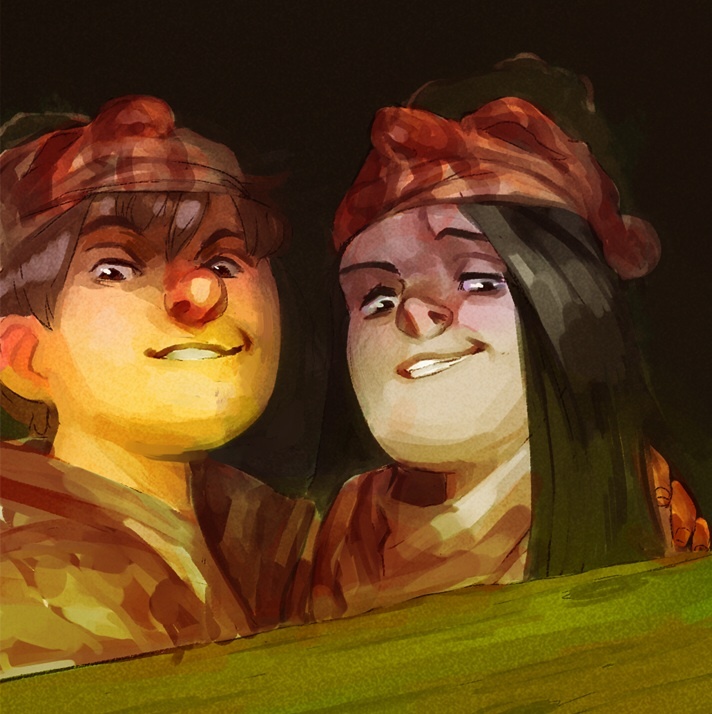 Many of our backers now feature in the comic itself: we hope we’ve done you justice. Oh. You want to know more about the comic. Well. It’s called SENTIENT ZOMBIE SPACE PIGS. What’s it about? You really have to ask? Really? 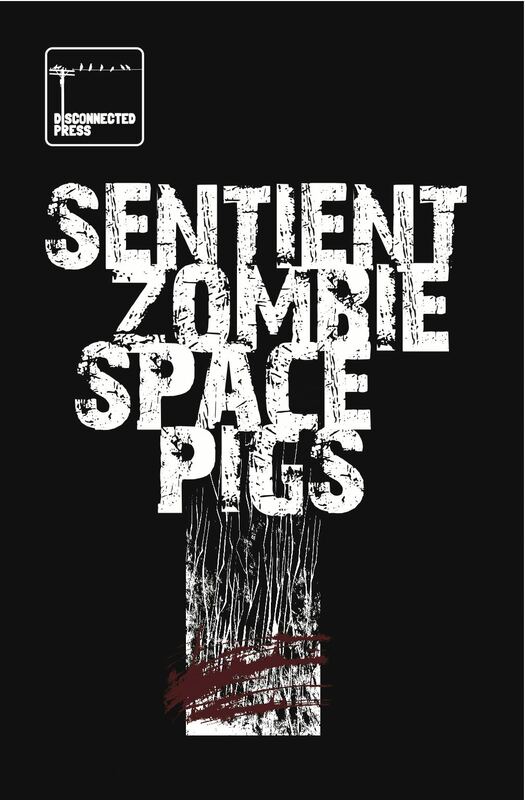 Click here for more about SENTIENT ZOMBIE SPACE PIGS or simply go to our SHOP, order it for just £1 and find out for yourself!! Our next convention will be the Lakes Comic Art Festival in October. We’ll be bringing the pigs and launching another book. See you in Kendal!